Removed old glitchy hatch handle. I make new door with new opening mechanic. You just look on door, hold R and drag mouse to left until tick. Fixed door opening animation when player in out of sensor, while door opening. And sensor area much bigger. Also fixed standing up from crouch in corridors. 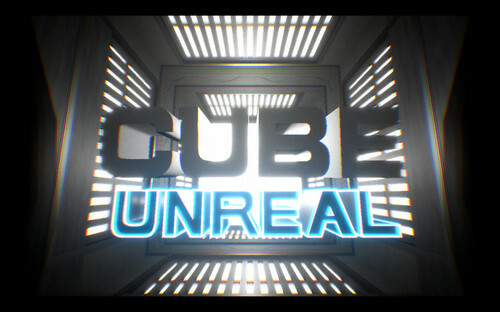 "CUBE" Unreal - based on the "CUBE" film trilogy.